Captain Future....the Ace of Space! Born and raised on the moon, Curtis Newton survived the murder of his scientist parents to become the protector of the galaxy known as Captain Future. 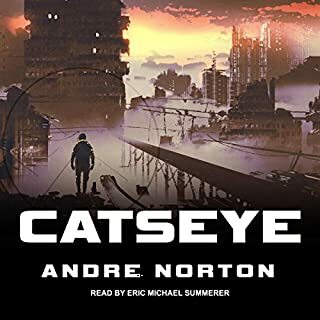 With his Futuremen - Grag the giant robot, Otho, the shape-shifting android and Simon Wright, the Living Brain - he patrols the solar system in the fastest space ship ever constructed, the Comet, pursuing human monsters and alien threats to Earth and her neighbor planets. Follow the Futuremen along a multi-million miles of stellar speedway as they streak around the system in their greatest race for justice! Rocket into science fiction adventure and discover new worlds. 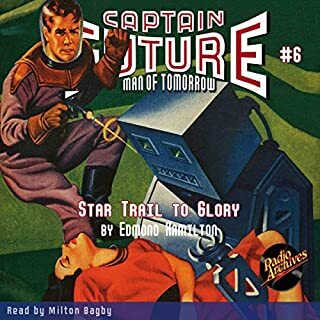 Ripped from the pages of the spring 1941 issue of Captain Future magazine, "Star Trail to Glory" is read with wonder and excitement by Milton Bagby. If it is possible to conquer space, then perhaps it is also possible to conquer time. At least that was the theory American scientists were exploring in an effort to explain the new sources of knowledge the Russians possessed. Perhaps Russian scientists had discovered how to transport themselves back in time in order to learn long-forgotten secrets of the past. 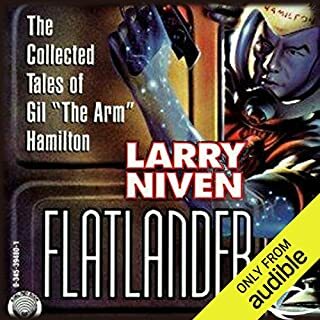 The Futuremen race into the past to answer a cry for help that has traveled across a hundred million years! 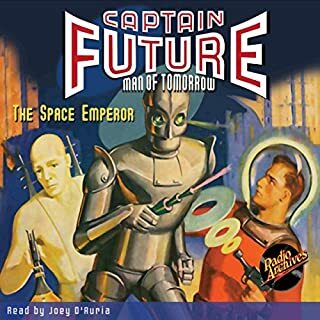 Follow Captain Future as the greatest enigma of all time transports him into the forgotten ages. 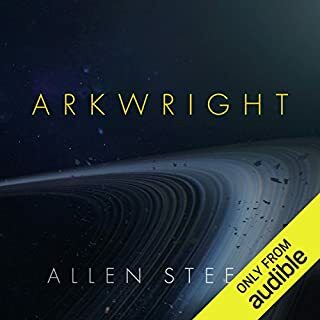 Rocket into science fiction adventure and discover new worlds. Ripped from the pages of the fall 1941 issue of Captain Future magazine, "The Lost World of Time" is read with wonder and excitement by Milton Bagby. 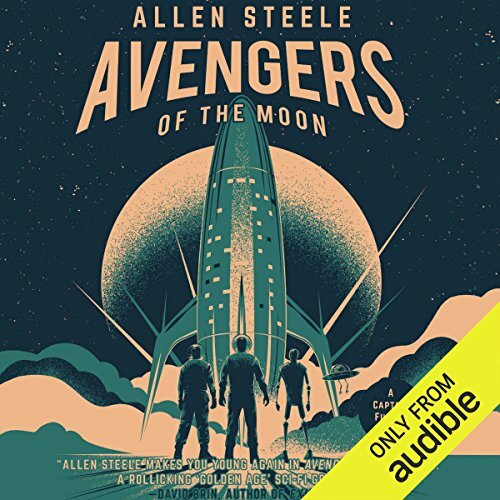 Allen Steele, author of Arkwright, gives us a thrilling piece of science fiction pulp with Avengers of the Moon. Curt's innate curiosity and nose for trouble inadvertently lead him into a plot to destabilize the Solar Coalition and assassinate the president. There's only one way to uncover the evil mastermind - Curt must become Captain Future. With the permission of the Edmond Hamilton estate, Allen Steele revives the exciting adventures of Captain Future. 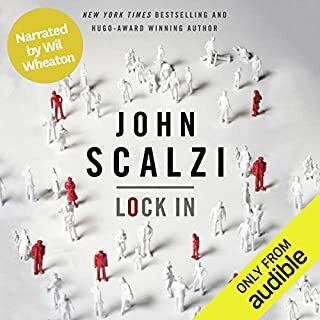 ©2017 Allen Steele (P)2017 Audible, Inc.